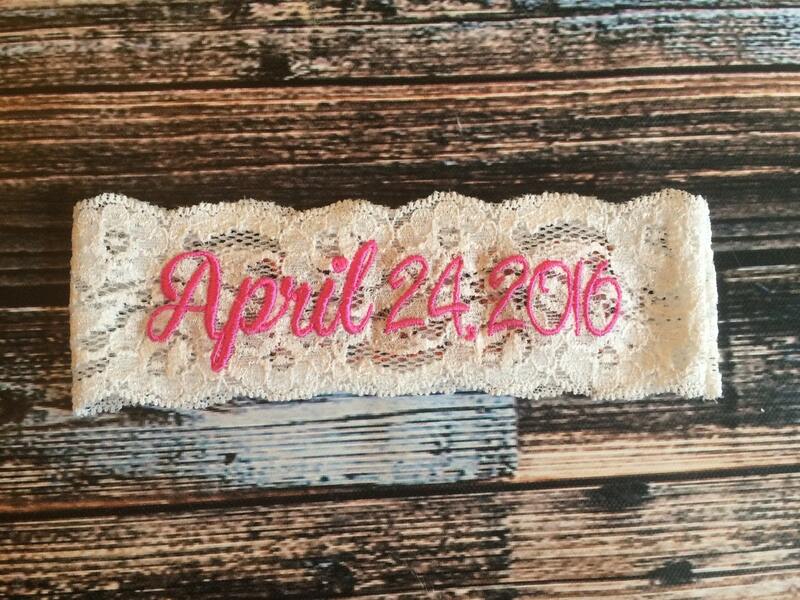 This listing is for a pink wedding date garter. 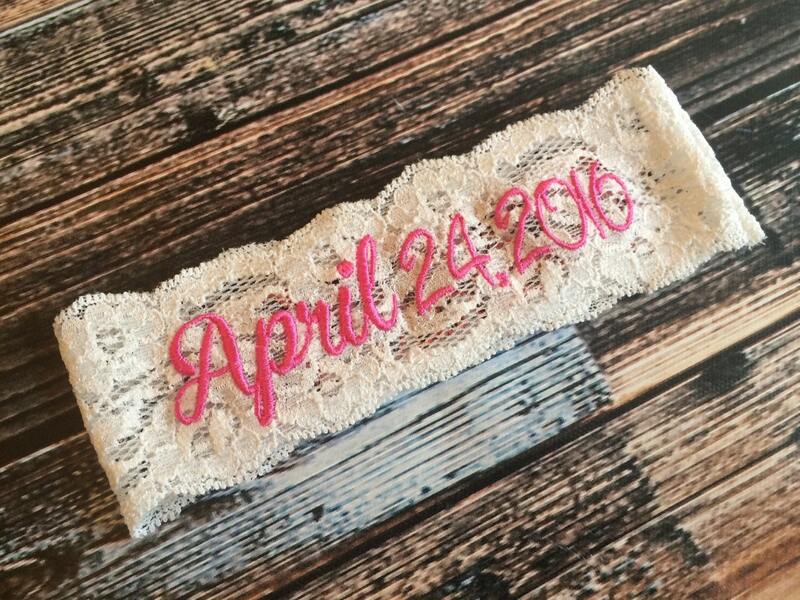 Please let us know your wedding date for the garter at checkout in the note section. Want another color or saying? Just ask!.